The County of Ventura Human Resources Department will host its annual Family Care and Volunteer Resource Fair on Thursday, May 25, 2017 from 10 a.m. to 1 p.m. 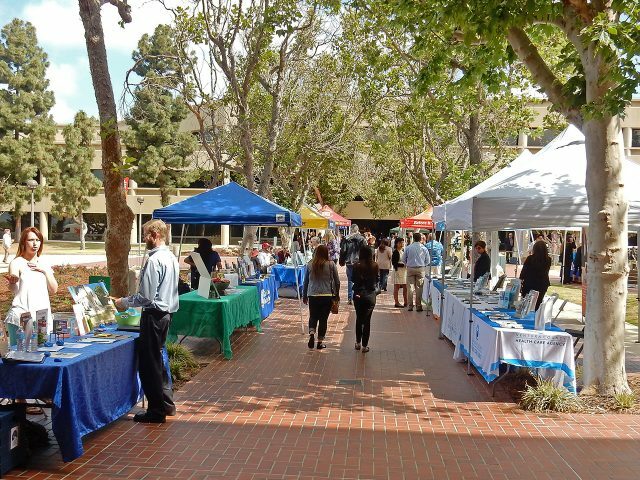 The event will take place in the main courtyard at the County Government Center, 800 S. Victoria Avenue, Ventura. Visitors to the fair can receive information and resources on family care – including child care, elder care and senior services. There will also be information available on volunteer opportunities across the county. Participating County agencies and departments include the Health Care Agency, Behavioral Health, Public Health, the Department of Child Support Services, the Human Services Agency, the Area Agency on Aging, the Ventura County Fire Department, the District Attorney’s Victim Assistance Unit, Ventura County Animal Services and READ Ventura County Library. In addition, more than 45 community organizations will also be on hand, including American Red Cross, Big Brothers Big Sisters of Ventura County, Camarillo Health Care District, Child Development Resources, Food Share, Humane Society of Ventura County, Livingston Memorial Visiting Nurse Association, Project Understanding, Social Security Administration, Tri-County GLAD, United Way of Ventura County and the Ventura County Rescue Mission. The event is co-sponsored by the County of Ventura and United Way of Ventura County. Both the event and parking are free.